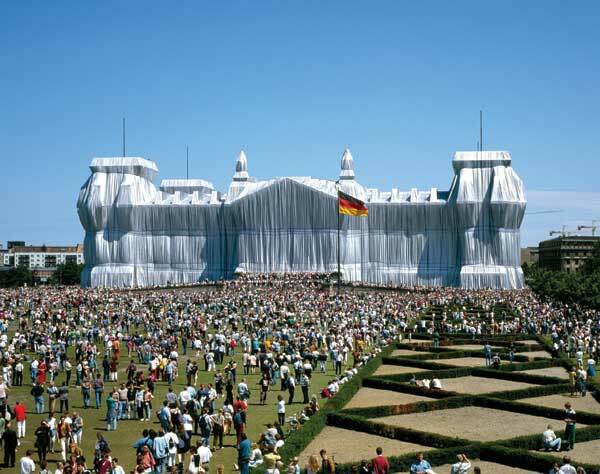 “A foundation has been launched to raise the €10m needed to purchase the Wrapped Reichstag collection from the artist Christo. Negotiations also began last month to organise the display in Berlin’s Reichstag of the artist’s drawings, collages, archive photographs and even lengths of rope and fragments of the aluminium-covered material that shrouded the historic building, as part of the project”. Wow ! Love to see things like this going on.